Here's how to schedule a podcast episode to publish on a later date. If you want to schedule a Podcast episode to go live at a certain time or date you just need to follow these steps! 1. 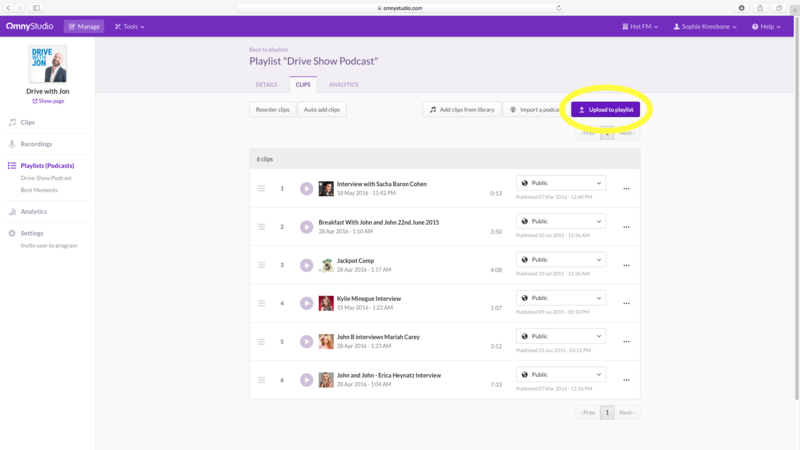 Head to the "Playlists" section, open your podcast's playlist and and click on "Upload to playlist". 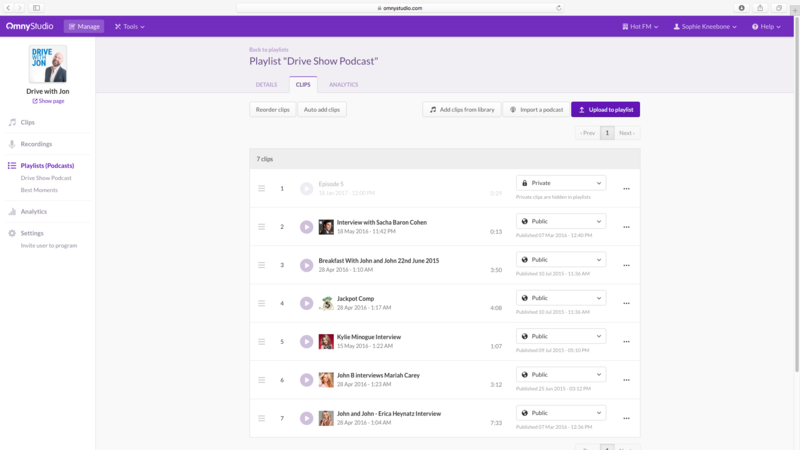 Note: You can also drag and drop audio files directly onto the playlist screen to upload. 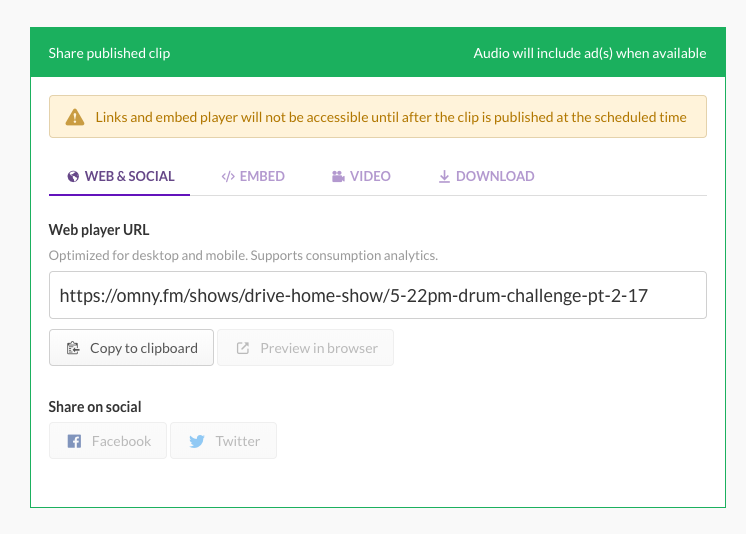 Please note that if you'd like to schedule a social media post or web page with an omny.fm link or embed player, you can get the codes from the share box after you've scheduled your post. These links will not be live until after the scheduled publish date.